During a visit to Copenhagen (DK) on 29.03.2019, CEO and SPCleantech. 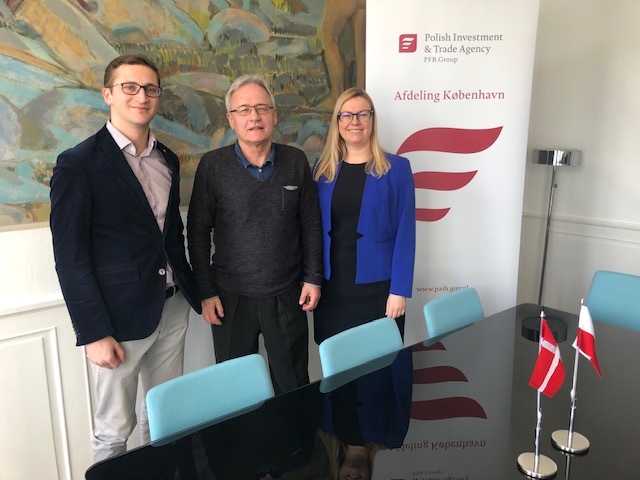 Janusz Kahl and representative of the cluster in Copenhagen, Martin met with representatives of the Polish Investment and Trade Agency (PAIH), Łukasz Szymaszek, the head office and Marta Orlikowska, manager of business development. 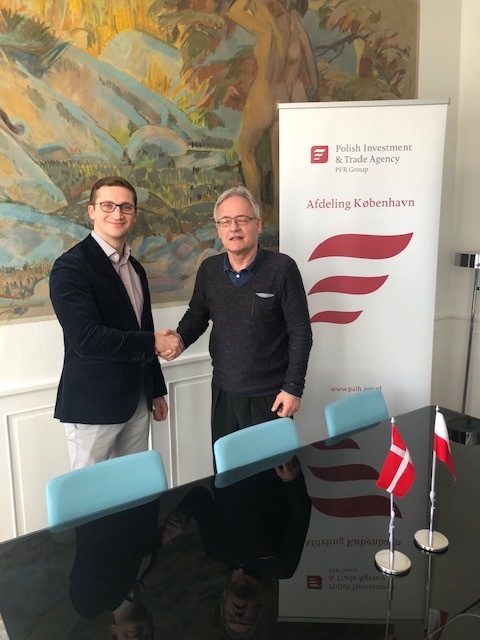 The purpose of the meeting was to discuss and determine the principles of cooperation between the PAIH representative and the SPCleantech office in Copenhagen. Foreign Trade Office (ZBH) in Copenhagen is one of 70 locations around the world. ZBH offers a wide range of services – from market analysis and credibility of a potential contractor, by initiating first conversations to organizing trade fair stands and business missions. 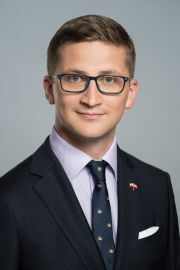 Perspective industries for Polish exports are perceived as: health care (hospital infrastructure, telemedicine, care for the elderly), agri-food industry (in particular organic food) and construction. 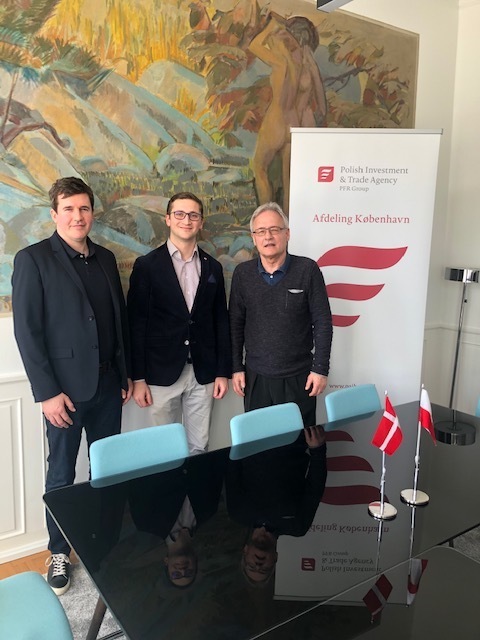 SPCleantech in cooperation with the representative in Copenhagen located in a strategic Danish institution BLOXHUB in the center of Copenhagen can support Polish companies from the cleantech sector in expansion to Denmark and other Scandinavian markets. The partners agreed that cooperation between our organizations is desirable with a benefit for everyone involved, and especially for Polish companies from the cleantech industry. During the meeting, the first joint ventures were established and we will be able to inform about them soon.